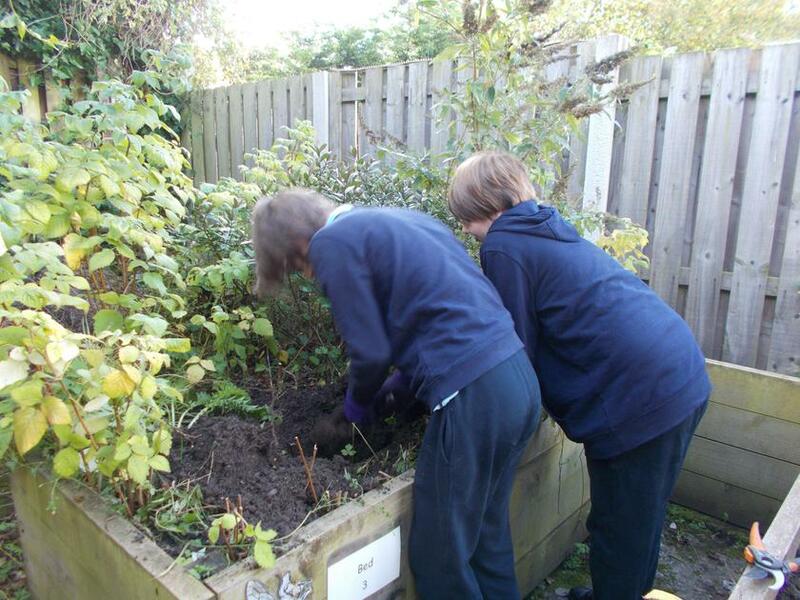 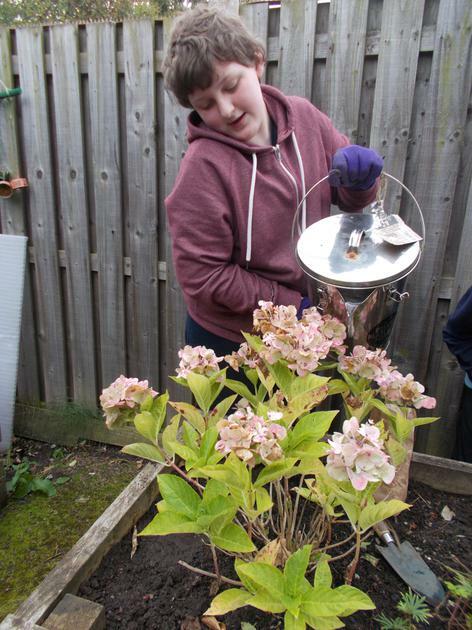 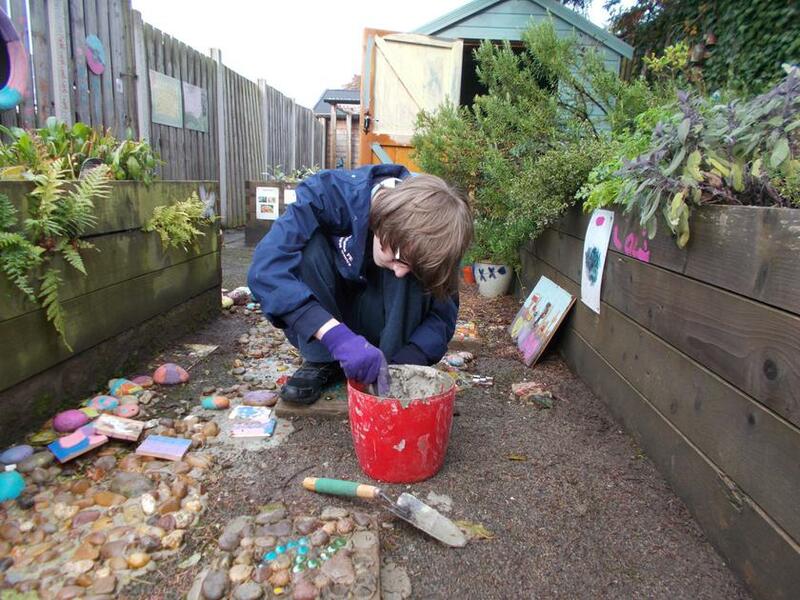 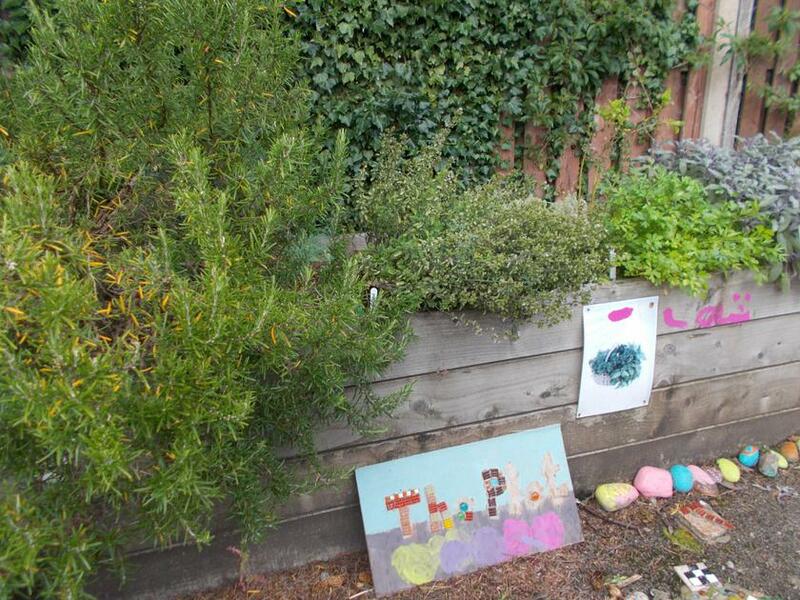 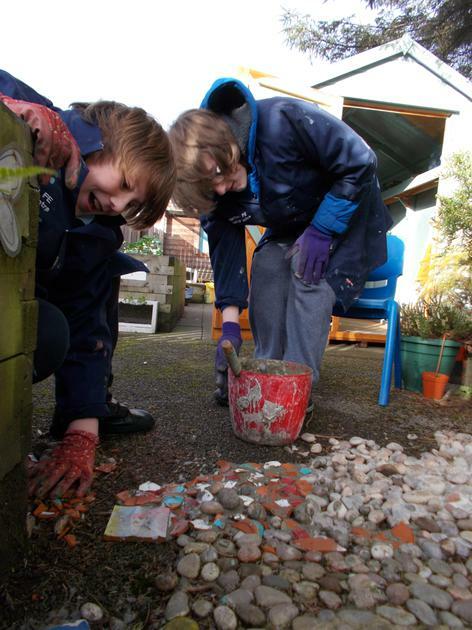 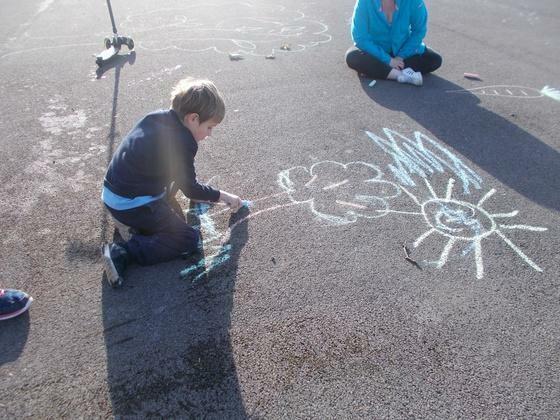 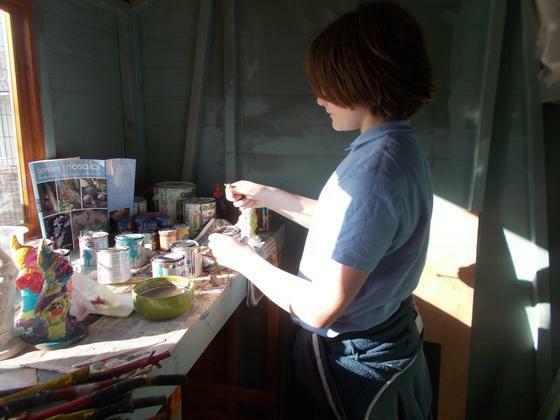 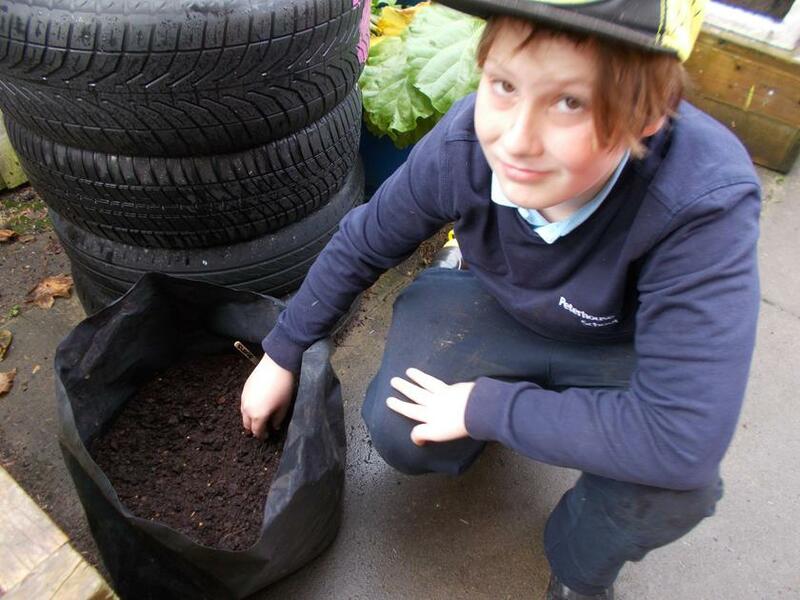 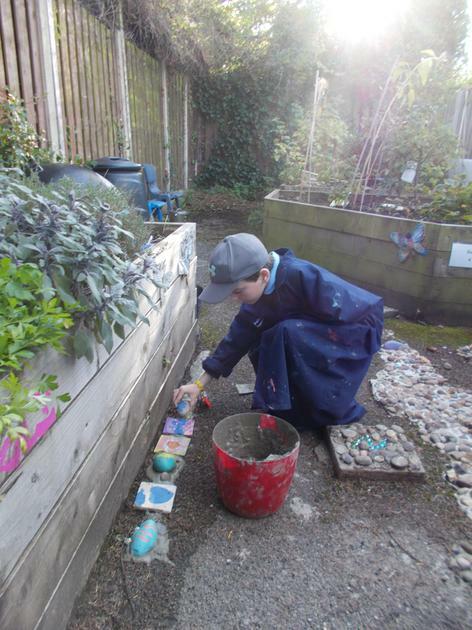 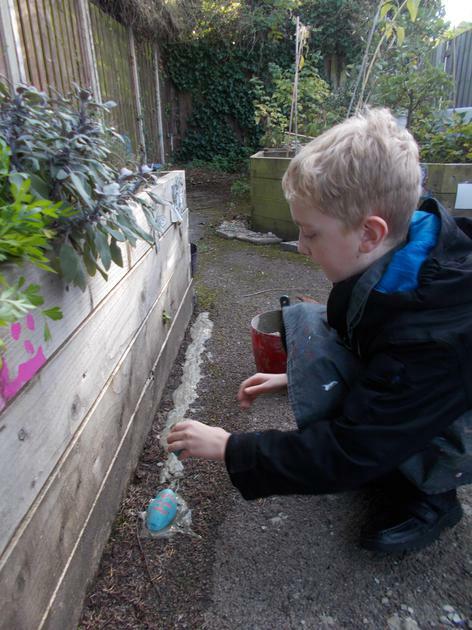 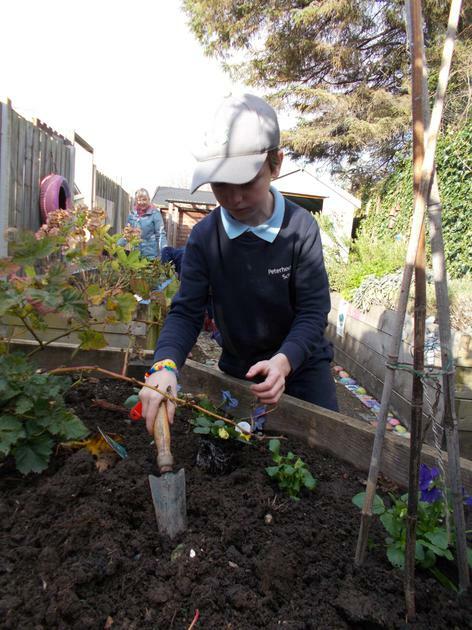 Pupils spend time outside in the garden plot to improve wellbeing - enjoying the greenery and natural surroundings can be therapeutic, and may involve active or passive participation. 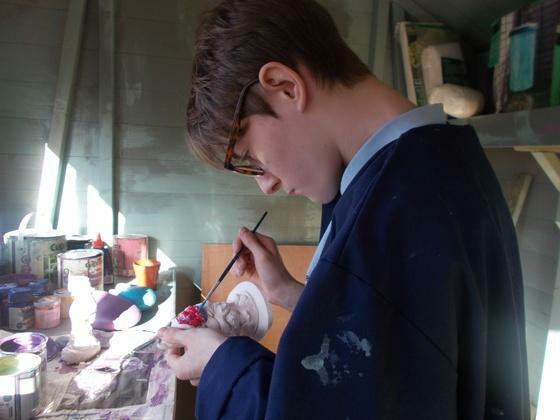 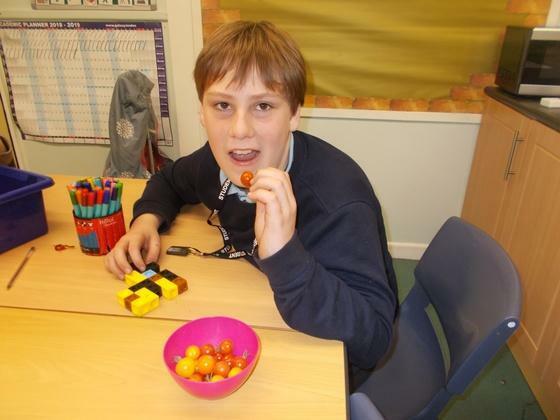 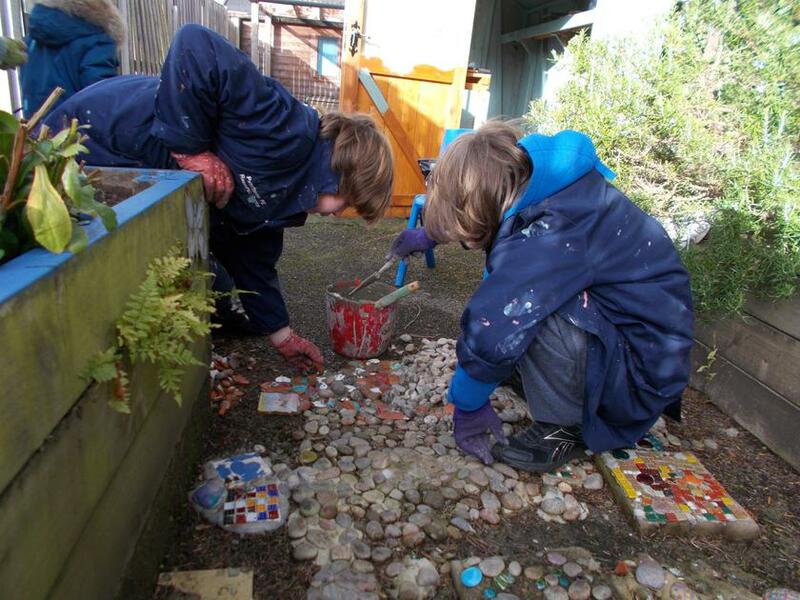 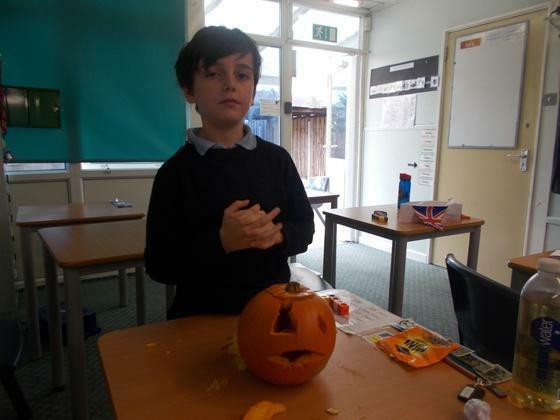 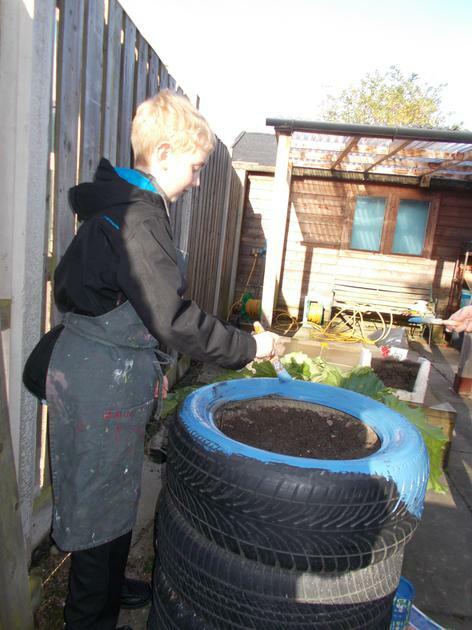 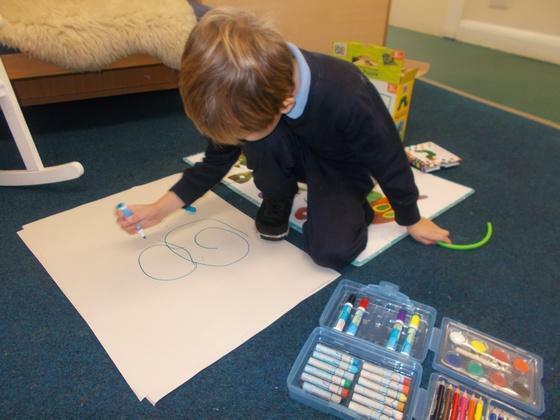 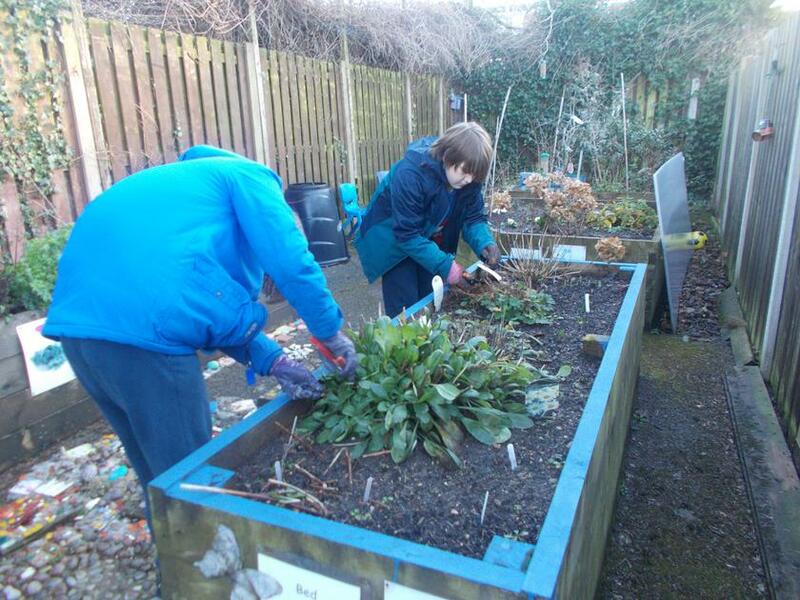 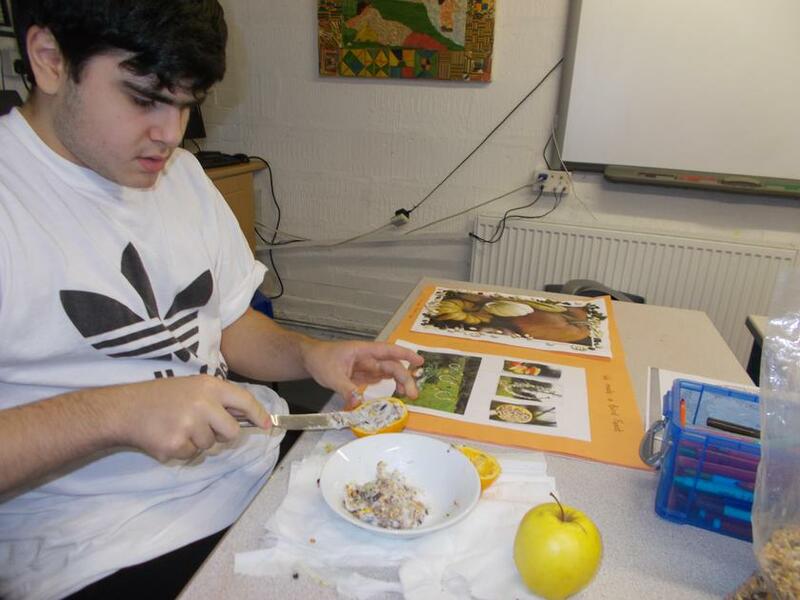 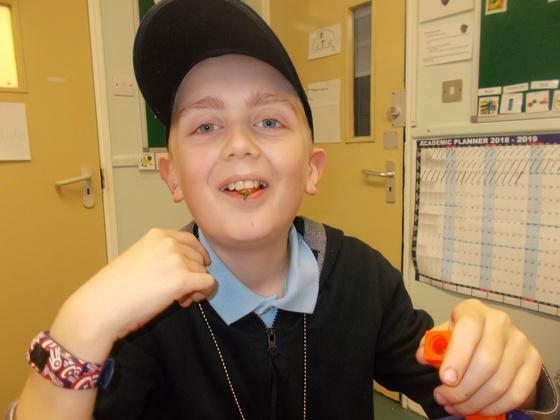 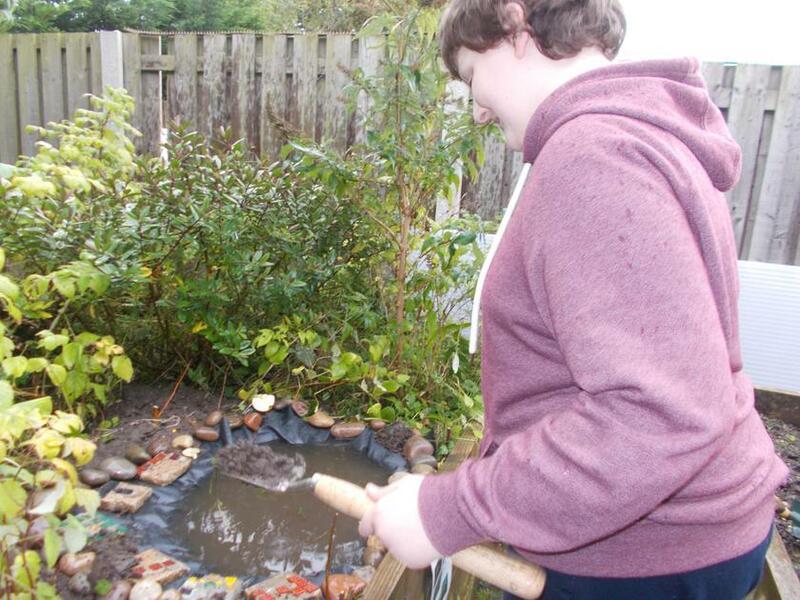 The garden is also used to address the particular needs of individual pupils and to aid in attention restoration. 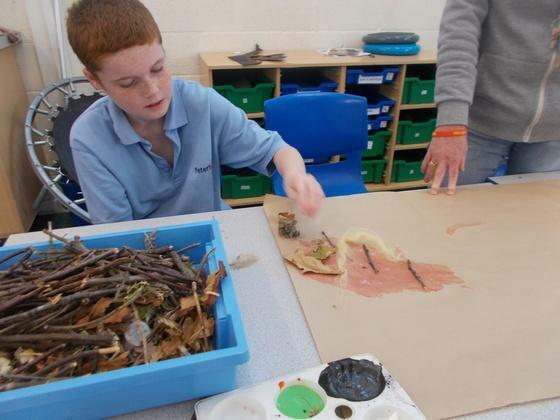 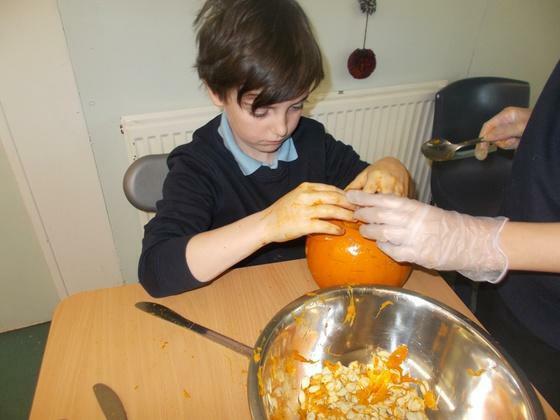 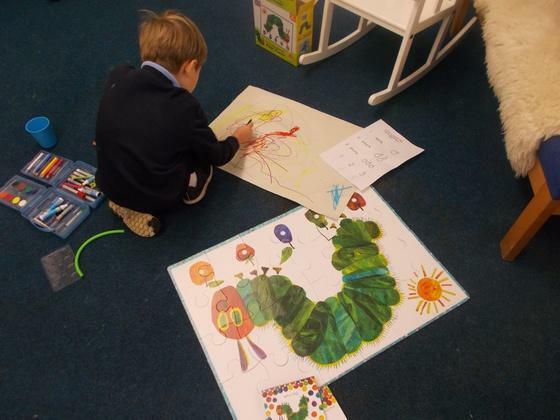 Here, our pupils can restore their equilibrium, clear their mind and settle their anxieties through using all their senses. 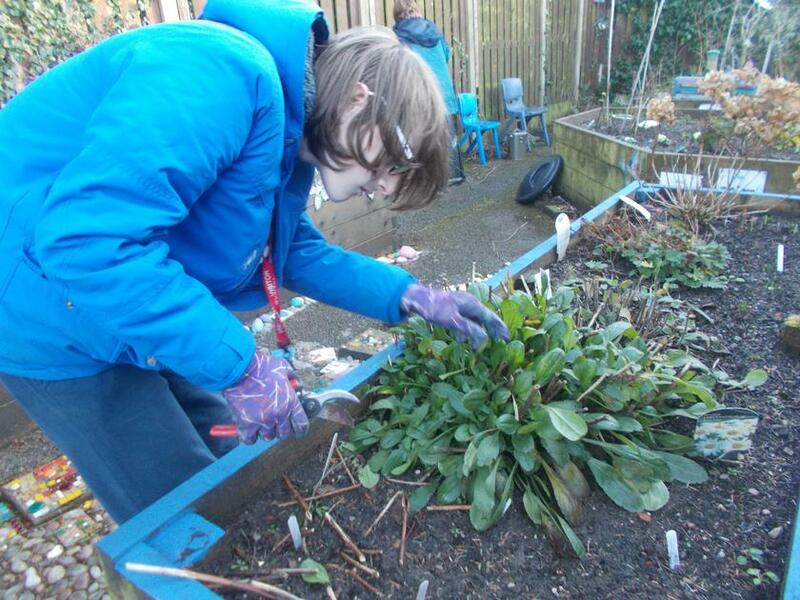 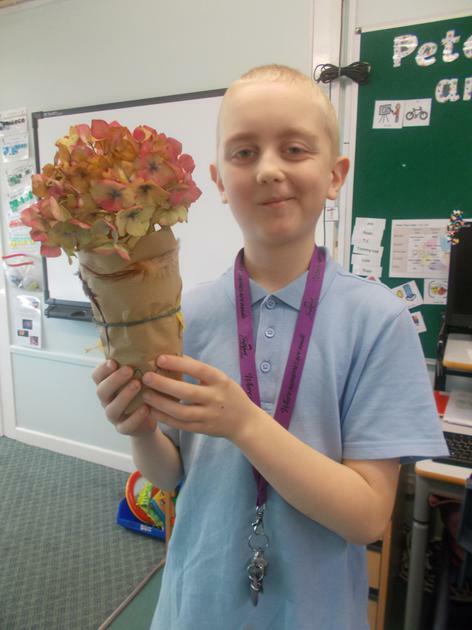 Being involved in gardening can improve confidence, independence and awareness of the world around them. 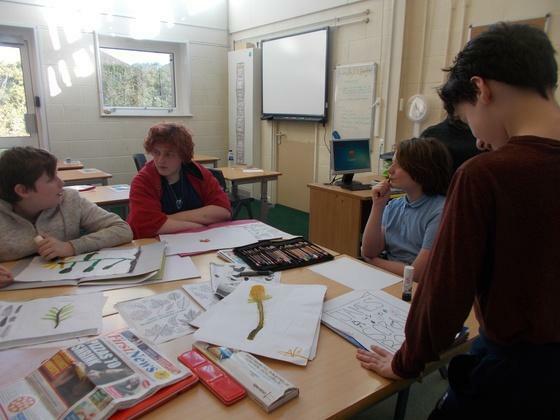 Some of our young people may be given a purpose and a direction in which to go after leaving school. 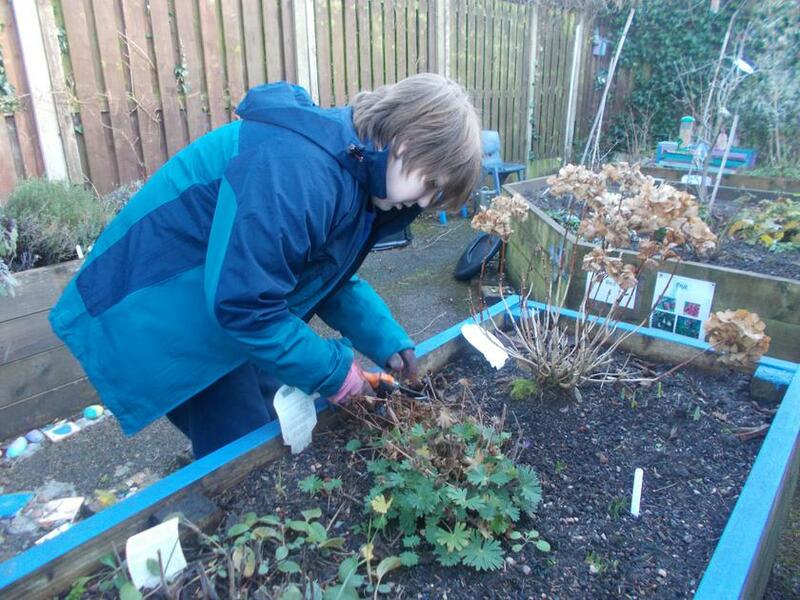 Our Enrichment Activities Teacher is Jill Bailey.